With 26 years’ experience within the heating industry, Crystal Fires have gone from strength to strength, gaining awards for the original and innovative designs of their fires. Crystal Fires focus on build quality and product efficiency, using state of the art machinery to produce high quality products with a 5 year guarantee. 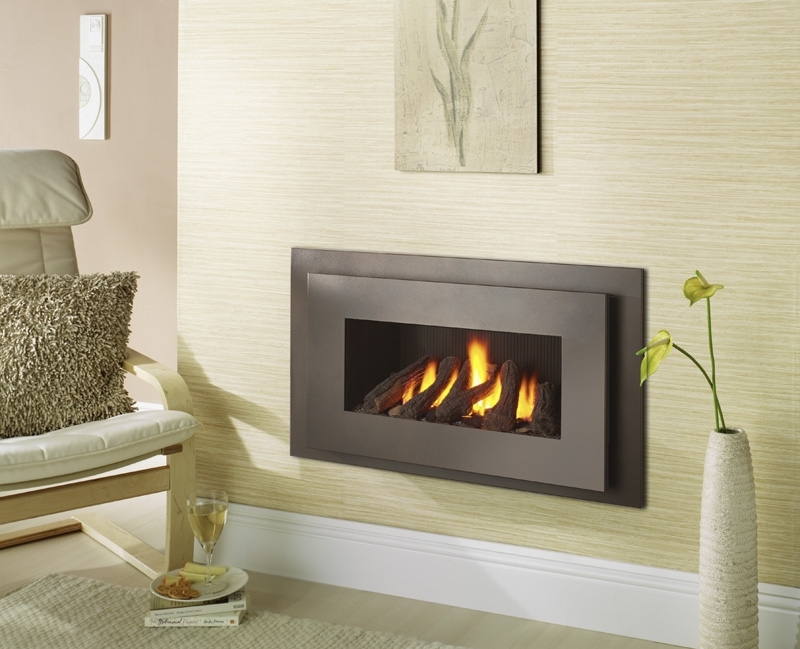 The Crystal Fires Gem range offers a selection of impressive inset gas fires that will add a touch of style to any room, whilst providing functionality. Suitable for use with a wide choice of fireplace surrounds and trims.